Fruitcake gets a bad rap and rightly so. It's often dense and overly sweet, with candied fruit in colors that glow. But not these fruitcake bars. 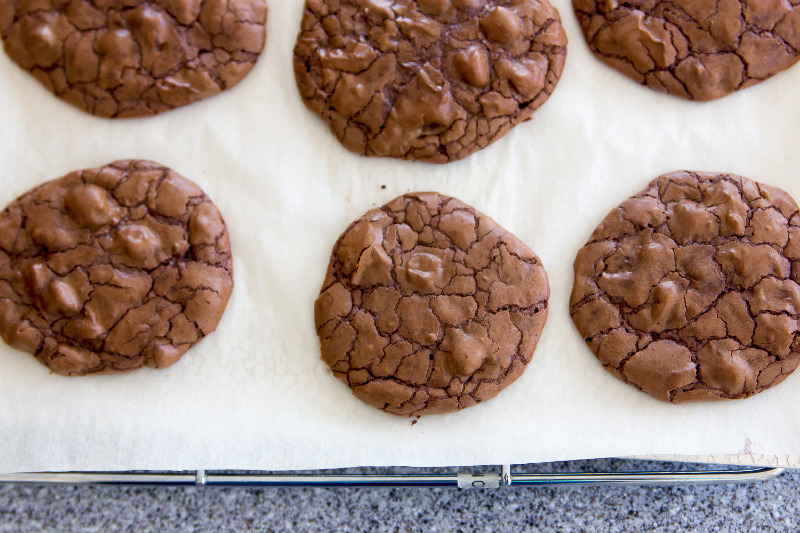 They are incredibly delicious and completely addictive. 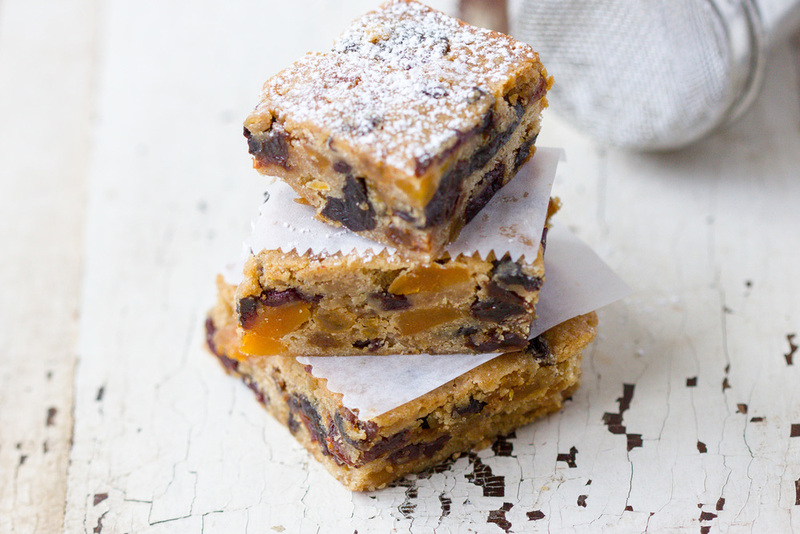 Loaded with brandy soaked dried fruit, they were such a hit at last year's Christmas party that I'll be making them again this year, and every year for that matter. 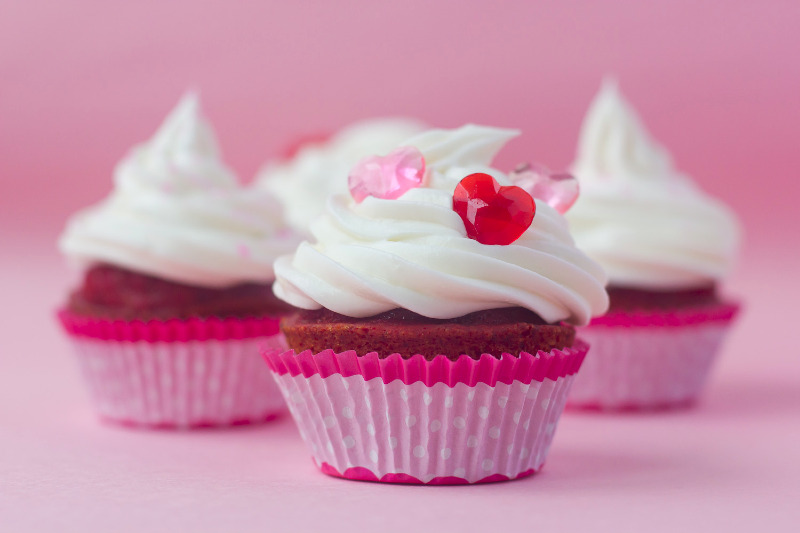 You're going to like these. Who doesn't love Halloween? It's one of my favorite holidays. The costumes, candy, and spooky fun, never fail to bring out the kid in me. 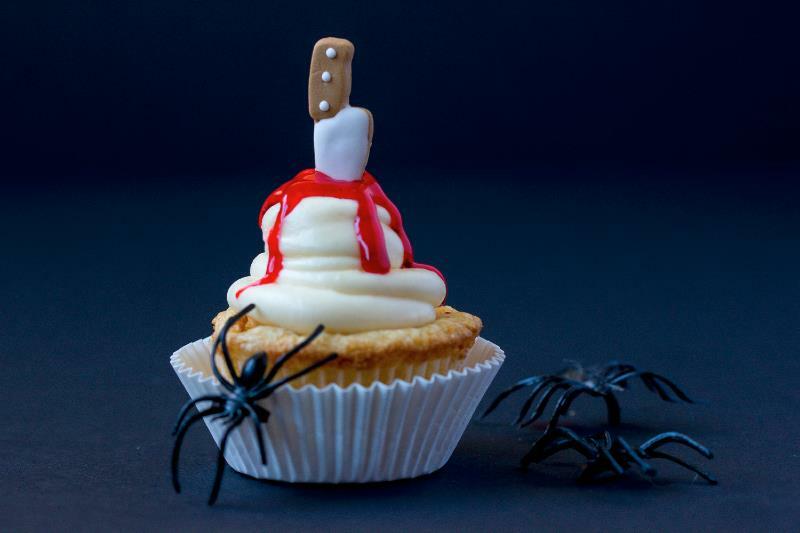 This year my Halloween inspiration came to me when I found sugar daggers by Wilton at Michaels - perfect for a bloody cupcake!